Most video editors would agree that when it's about a free software one can use for video editing, nothing beats Freemake Video Converter. It's capable of encoding various video formats, and you can even add a music/tune to a silent video file. However, there's still a problem. A lot of video editors are still in search of a program, website, or application that will allow them to grab free music that they can use in their video files. That's why we're here to help. For those who are planning to host a video locally or share it offline, then this application is for you. The program allows the user to grab any online music video available on YouTube and turn these video files into audio files. This will allow you to embed music to a video file by using a movie editor, such as Windows Live Movie Maker or Filmora Video Editor. Check here to see how to download music from online sites. Download MP3 Music from over 3,000 music sites Such YouTube, DailyMotion, Spotify, Pandora, Vevo, Vimeo, BBC, Last FM and much more. 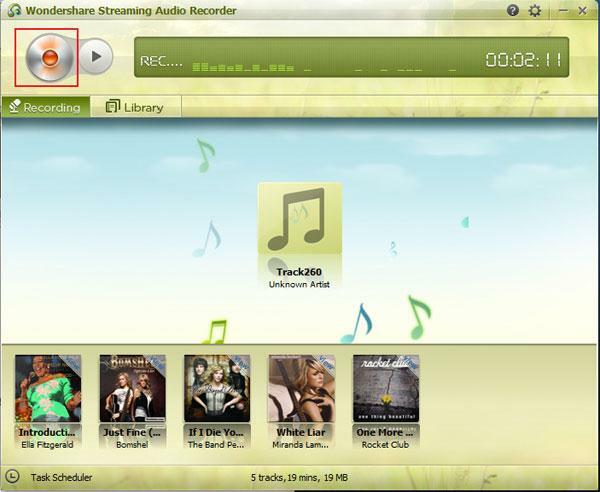 Record music files that are of high quality and this software will automatically insert ID3 tags to the recordings. 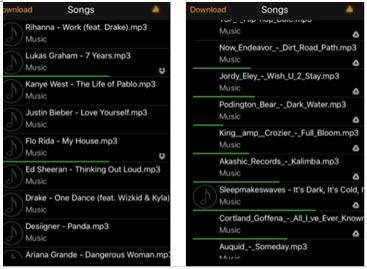 Manage and transfer music files between your iOS device, Android device to iTunes Library. Fix your iTunes library by cleaning dead songs and repairing broken songs. Create your car playlist by transferring iTunes playlist to USB drive. 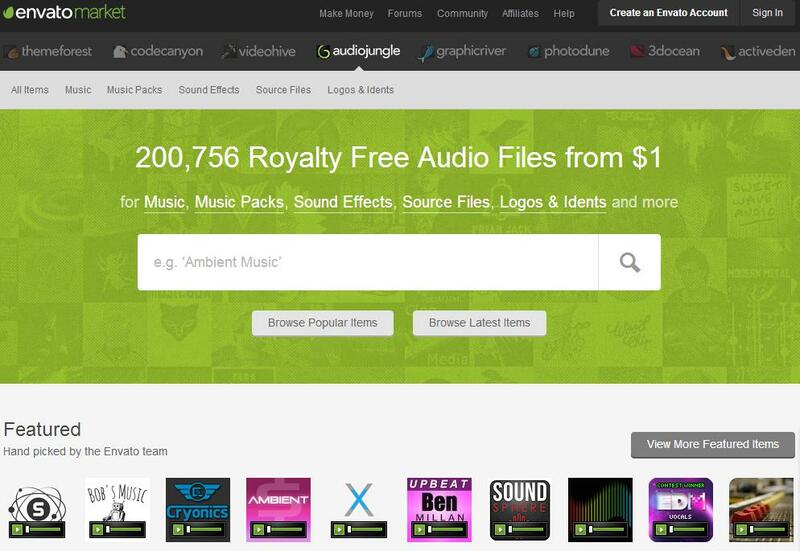 This is an audio downloading site that offers royalty-free music. Likewise, it has also turned into an outlet where professional musicians are given the chance to sell their music as royalty-free files. Basically, these audio files are available for a certain price, but there's also a special section known as the "free files." 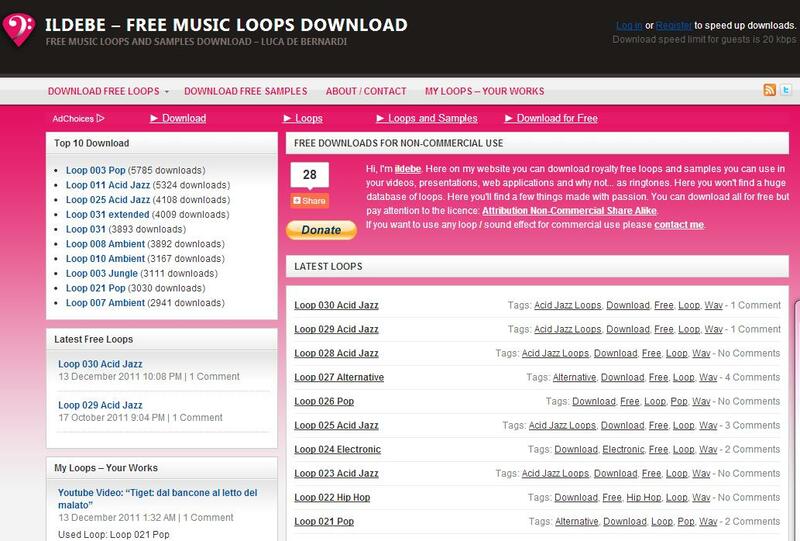 In this section, users are allowed to download high-quality track for free! Something video editors shouldn't definitely miss. Last.fm is a UK-based music website found in 2002 and developed by Martin Stiksel, Felix Miller, and Thomas Willomitzer. Later on, it was acquired by CBS interactive. This site creates a musical profile page for every artist, track, and album, which includes basic information, such as user name, age, date of registration, friends, events, favorite tags, and so on. In Last.fm, you can acquire classical, folk, pop, or rock music depending on your choice. All music available in Last.fm are high quality and are usually 3-4 minutes long. 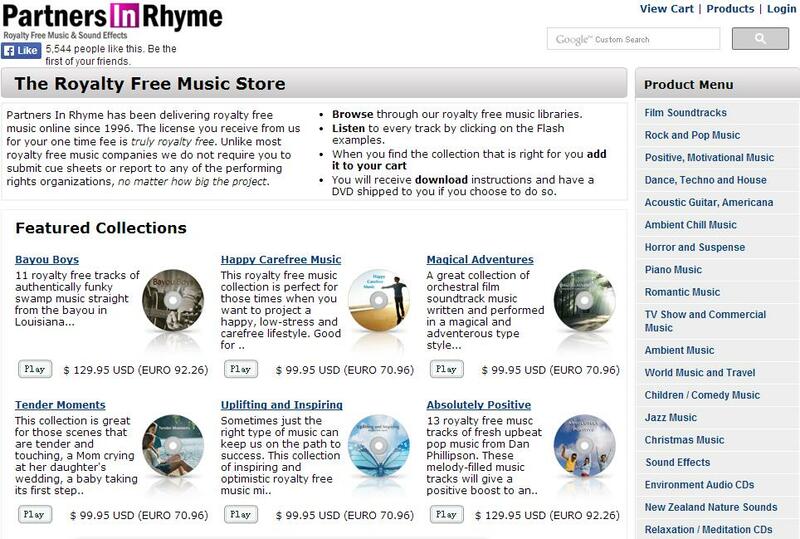 Just like its name, FreePlayMusic.com provides music files that can be downloaded for free. Most of these files are instrumental mp3 tracks that can be used as a background music for any kind of videos. Brainy Betty offers music that can be used for slideshows, PowerPoint presentations, and other purposes one can think of. The only drawback of this site is the audio files available are in MIDI format. Thus, there's still a need to convert them into mp3. 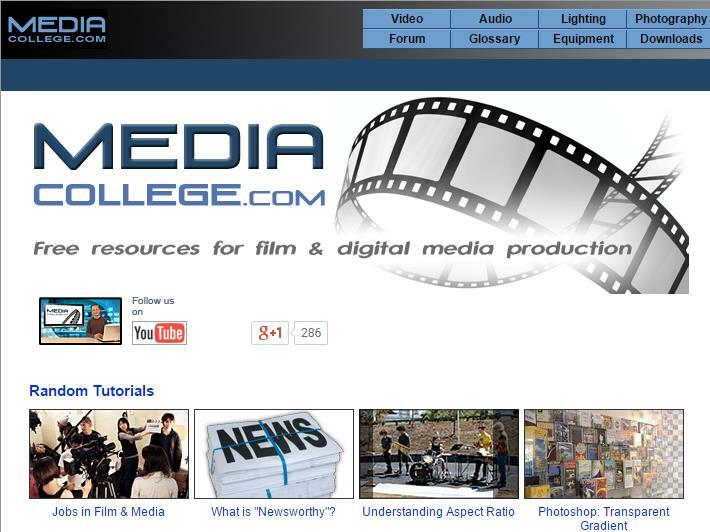 Media College is quite famous, especially for beginners. This site offers tutorials related to video editing, you can ask questions, and best of all, there are free audio files that can be downloaded. 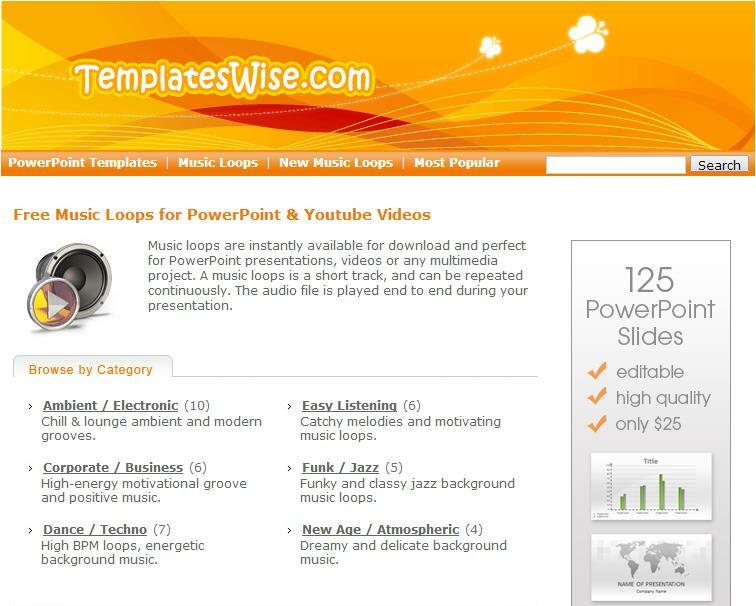 This site provides free music loops that can be used for PowerPoint presentations. Even though the collection is limited, every category has at least one loop. 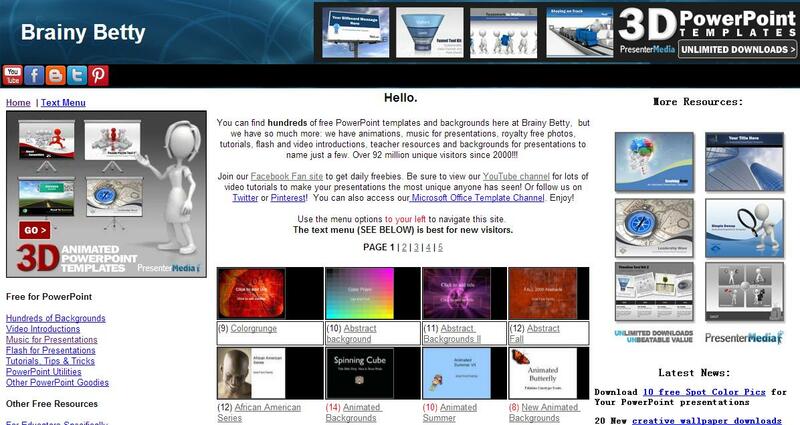 Just like Brainy Betty, TemplatesWise also offer free music loops that are perfect for slide presentations. The only difference is that, the files are already in mp3 format, that all you have to do is pick up a genre, and download the tune you need. 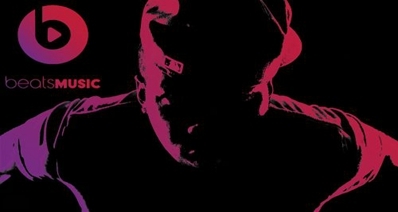 Partners in Rhyme hosts free music samples that are distributed via SoundCloud downloads. Just type in the site, choose a music sample, and save it on your computer. It's as simple as that. 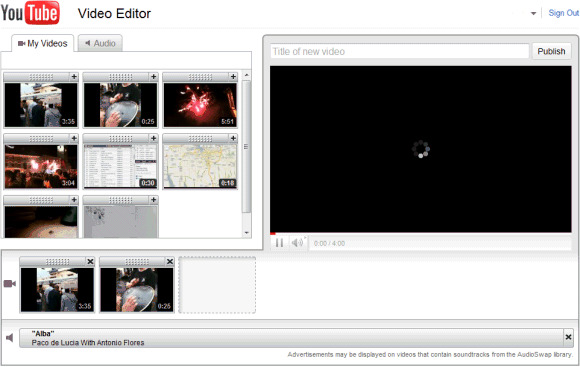 YouTube editor allows the user to upload photo slideshows then you can just add a music using their video editing tool. 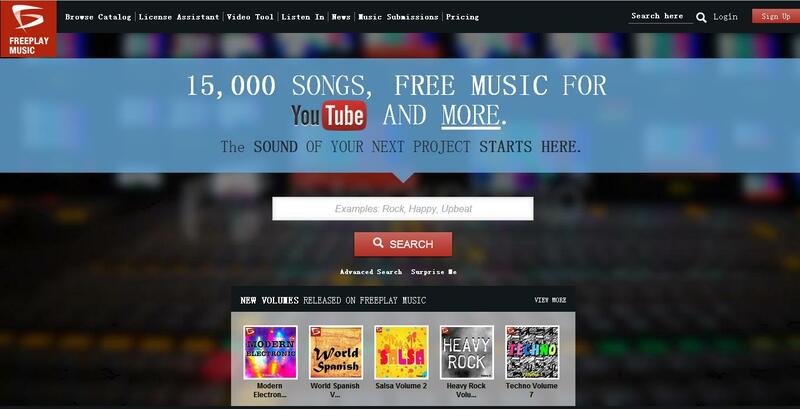 The "Audio" tab has a wide range of free music that you can use. Mp3skill is a place where one can listen and download music or songs for free. Just type in the singer name or song name in the search bar and it will present a huge list of results related to your search query. There's a download mp3skull toolbar available for Google chrome, making the downloading process becomes more convenient. With more than 500,000 tracks from over 50,000 music artists, Jamendo is definitely one of the biggest hubs for those who are in search of free music for video editing. Despite the fact that it doesn't have all of the famous artists in the music industry, the site's efficient user interface makes up for it. It has turned into a haven where one can browse and find aspiring musicians. However, instead of browsing by music genre, it's recommended to search tracks based on quality, most downloaded, latest release, or most played. The popularity of the tracks is based on the user ratings-- which only implies that even though it has a huge number of tracks on the site, there's no need to waste your time searching just to find the kind of music you like. For open-minded video editors who are in search of a free music downloading site that's legal, this one is perfect for you. 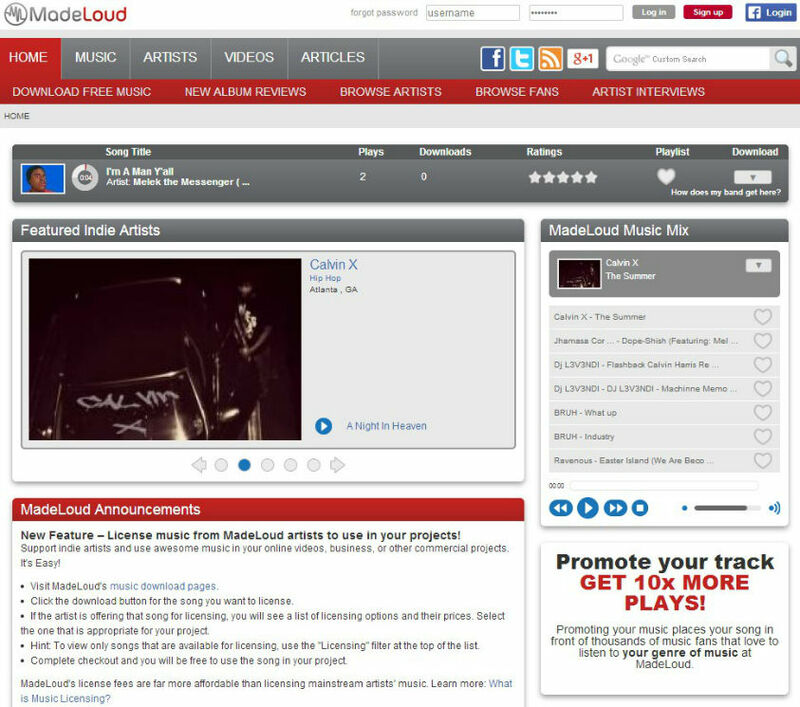 MadeLoud offers indie artists, that most of the music available on this site was uploaded by indie artists. The site is a great way for artists to interact and connect with their fans, because it allows the users to directly rate and comment about a specific song, providing them with a list of music in the same genre. It's a downloading music site that focuses on small acts and local, underground music scenes. Each song can be previewed before download, but it can also be curated and stream the playlist directly in the browser after creating an account. Using the navigational bar on the left side of the window will allow you to download the free music uploaded by different artists. Mp3World has more than 1 million songs available in their database. The design of the website is pretty straightforward and the songs are listed alphabetically. It's a unique place where users can download top mp3 songs, edit site content, and many more. To load the music, just right click on "save target as" and specify where the music should be downloaded. For those who loves a yellow them website site, then this one is for you. All you have to do is use the site search box to search the mp3 files by album and artist. Then, just right click on the mp3 file and select "save target as" in order to download it.